Ford's Theatre in Washington D.C. was the scene of America's greatest tragedy. On April 14, 1865, President Abraham Lincoln, having successfully guided the country through four years of bloody Civil War, was shot by a southern sympathizer. The fatally wounded president would die early the next morning in a boarding house across the street, a death that would deprive the country of a great man who could have helped heal the wounds of America's most horrific conflict. He died less than a week after Confederate General Robert E. Lee surrendered his army, effectively ending the war. 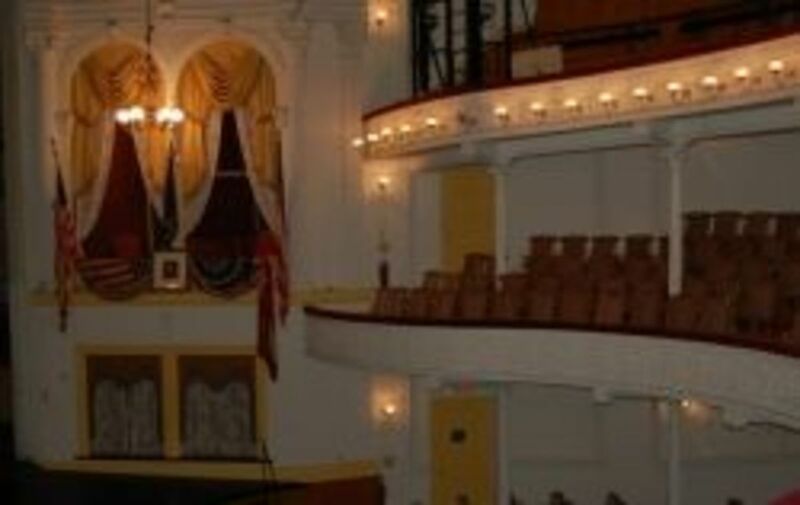 The theatre (shown in the park service photo here) and boarding house are now part of the Ford's Theatre National Historic Site, and can be toured for free. In February, 2012, a new Center for Education and Leadership opened next to the boarding house to give visitors even more information about Lincoln and the impact he had. We were fortunate to tour the site on the first day the center opened! The Lincoln Presidency and Life in D.C. The tour of Ford's Theatre begins in the basement, which has been turned into a pretty complete museum explaining Abraham Lincoln's presidency and his time in office. There's a timeline showing how intertwined his presidency was with the Civil War, and plenty of information on the generals that conducted that conflict for him. Sadder is an area set aside for life in the White House, with a respectful display dedicated to William Wallace Lincoln, the president's son who died in 1862 at age 11. The most likely cause was typhoid fever. Try to make time to watch the video on Lincoln, abolitionist Frederick Douglass and the emancipation of the slaves, and make sure you check out the suit the president wore to the theater the night he was shot. Abraham Lincoln took office in March 1861 as the country was coming apart over the issue of slavery, and led the United States to victory in the Civil War. The 16th president of the United States, he was the first to be assassinated. This review was written as a tour of Ford's Theatre, where Lincoln was killed, so I have not included a lot of facts and history about the man, his life or his career. There's just too much to tell. If you are unfamiliar with Lincoln, here are some websites that you may want to visit for more information before continuing with the tour of Ford's Theatre. This page does a good job introducing the president and giving the major details of his life. This site contains a well-done 90-minute video of the president's life. 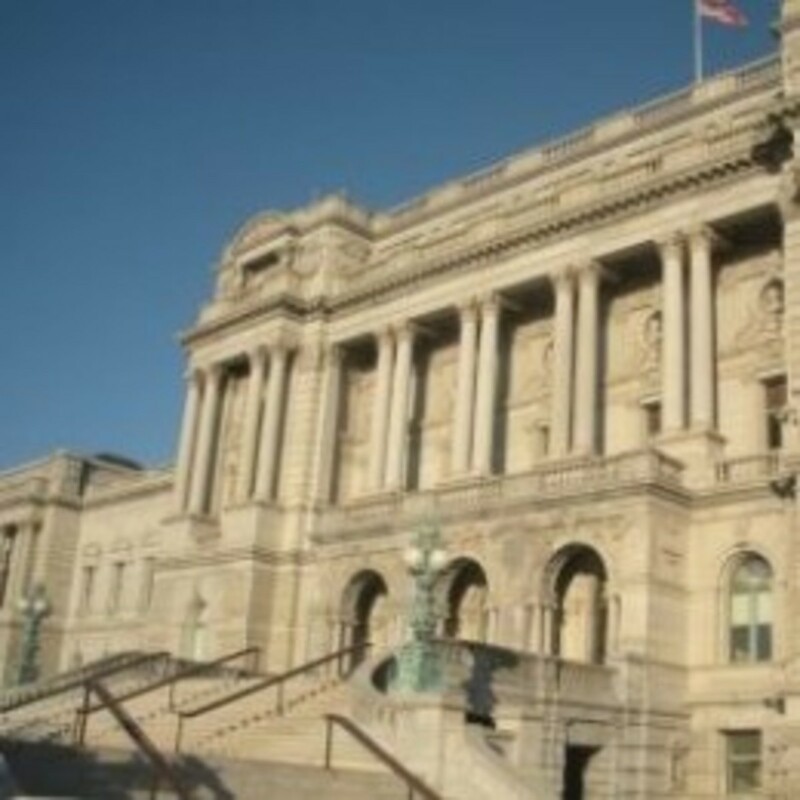 This site of the Lincoln Library contains many facts and details about the president. Tucked almost in a side room of the museum is the most-fascinating display of the entire floor. It focuses on Lincoln's killer, John Wilkes Booth, and the conspiracy he hatched with his band of Southern sympathizers. While Booth attacked Lincoln, his fellow conspirators were to ambush the vice president and secretary of state (for more details see: "The assassination of Abraham Lincoln "). The secretary of state was indeed attacked but survived, while the would-be killer of the vice president lost his nerve and never followed through on the plan. Past the life-size statues of two of the co-conspirators (Lewis Powell and David Herold) is a case that includes the handguns and rifle carried by Booth during his 12-day run from the law. 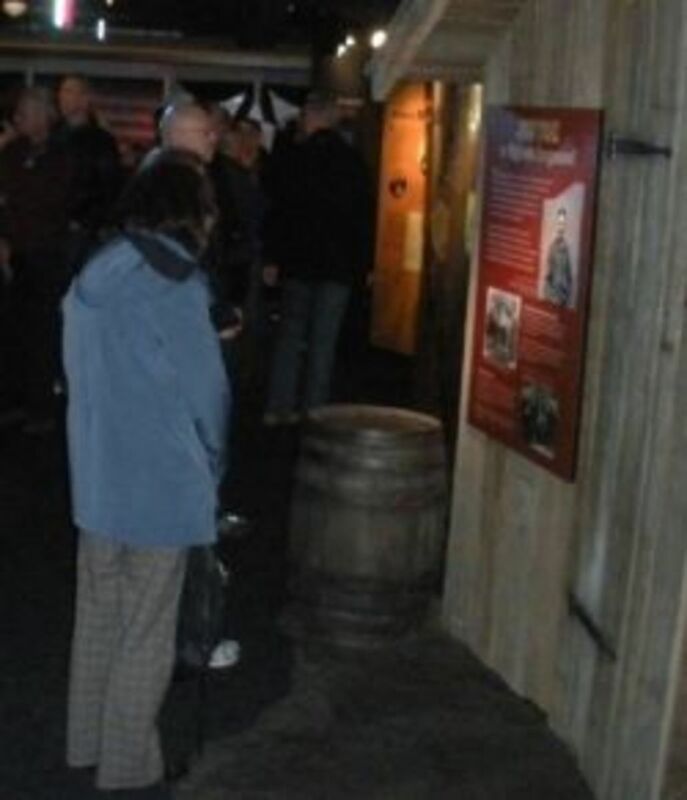 But the main item to be seen is the derringer Booth used to kill the president (see photo). 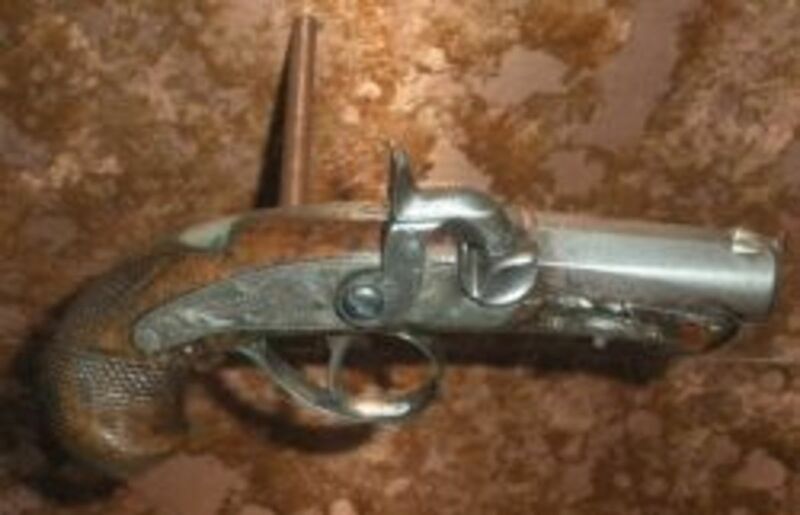 The Philadelphia Deringer (to give the weapon its proper name) seems too small to have had such a huge impact on the history of the United States. I stood for a few minutes looking at the weapon, trying to imagine just how different the country might have been if the gun had misfired and Lincoln survived. Would segregation in the south been as horrific, would the civil rights movement occurred earlier, would there still be such hate in today's world? It's stunning how many repercussions one evil act can have. The play, about 50 minutes long, has two main characters: actor Harry Hawk and theater co-owner Harry Ford. Taking place a few days after the killing, the two men start to ruminate on what will happen to them now that the theater has been shut down in the wake of the assassination, then move on to talking about the day's events. Booth, an actor, had been well known at the theater, of course, and the characters talk about their exchanges with him and reflect on the missed chances that the theater's workers had to see what the killer's plans had been. They rue the fact that the broken lock on the door to the president's box had never been fixed, that a stagehand didn't question why Booth wanted to keep a horse at the back door, and so on. After Booth had shot Lincoln, he escaped by jumping to the stage then running out the back. On stage at the time was Hawk, who was delivering one of the funnier lines in ''Our American Cousin,'' the play that Lincoln was watching. ''One Destiny'' has Hawk talk about the craziness of the moment when he turned and saw his fellow actor Booth jump to the stage, and how he wished he could have stopped the escape. Hawk and Ford end the play with a discussion of destiny, and how maybe in the end there really wasn't anything they could have done to prevent what happened. A very well-done play, and while there were some philosophical moments the whole thing moved fast enough that my 10-year-old son also enjoyed it. The play is only shown a few times a day, so if you are interested make sure you plan accordingly. It is also possible to see the play without touring the museum. 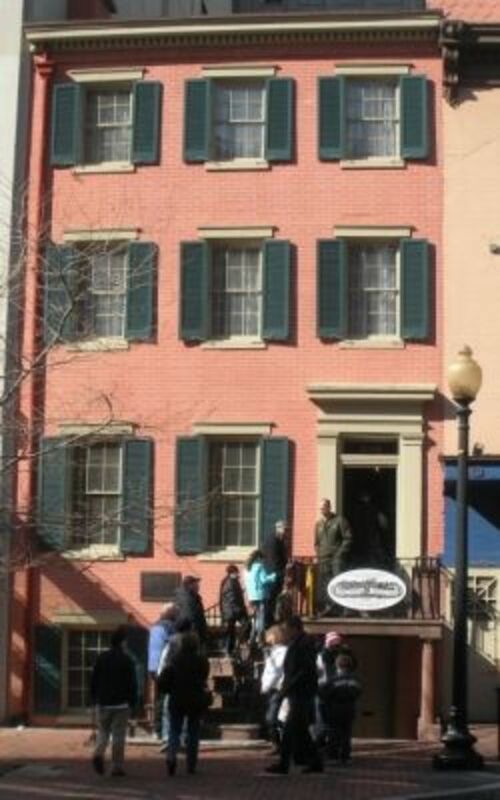 Once the play ended, we crossed over 10th Street to the Petersen House. Lincoln's wound that night had been recognized as mortal, and there was very little that could be done to help the president. The decision was made to carry him across the street to a boarding house where the death vigil would occur. He died at 7:22 a.m. the next morning. The bedroom where Lincoln is much smaller than contemporary illustrations make it out to be. None of the furniture in the house is original, but are from the period. The bed is very small -- too tiny for such a tall man like Lincoln. From the Petersen's first floor you take an elevator then walkway into the top floor of the new Center for Education and Leadership, which opened on Presidents Day 2012 (the day we visited!). 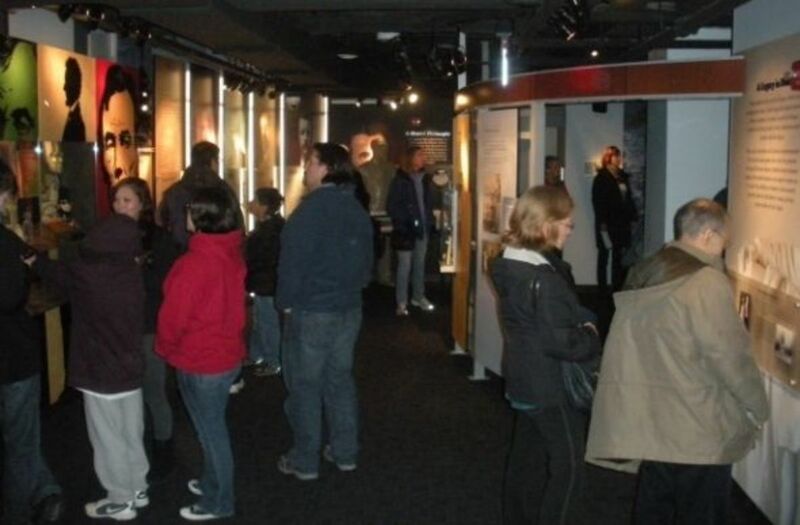 The exhibit traces the sad journey of the train car carrying Lincoln's body back to Illinois where he would be buried. There's a map of each railway stop made on the roundabout journey to allow as many mourners as possible to pay their last respects (I see the train did stop in my hometown of New Brunswick, New Jersey). Among the artifacts on display are tassels from the catafalque used to support Lincoln's casket, a coffin handle, a funeral car key and the only image known to exist of Lincoln lying in state. The exhibitions continues on with a detailed recounting of Booth's flight from D.C., his death, and the trials of the conspirators (many of whom ended up being hanged). In a macabre display are pieces of the ropes used for the nooses. The next floor down highlights Lincoln's impact on the world, and how his actions have been used to teach leadership, morality and many other qualities. Did you know that a 1903 Japanese school textbook on moral education featured Lincoln? The president was included in five lessons on studying, honesty, sympathy and personal freedoms. He was the only foreigner studied. And in the U.K., Lincoln's portrait was hung in the boyhood home of David Lloyd George, inspiring him to become prime minister in World War I. The next floor, called the leadership gallery, is meant to be an interactive area, where children are asked to reflect on such qualities as integrity, courage and tolerance. This was the least-visited area of the entire site, probably because it seemed so general and impersonal. 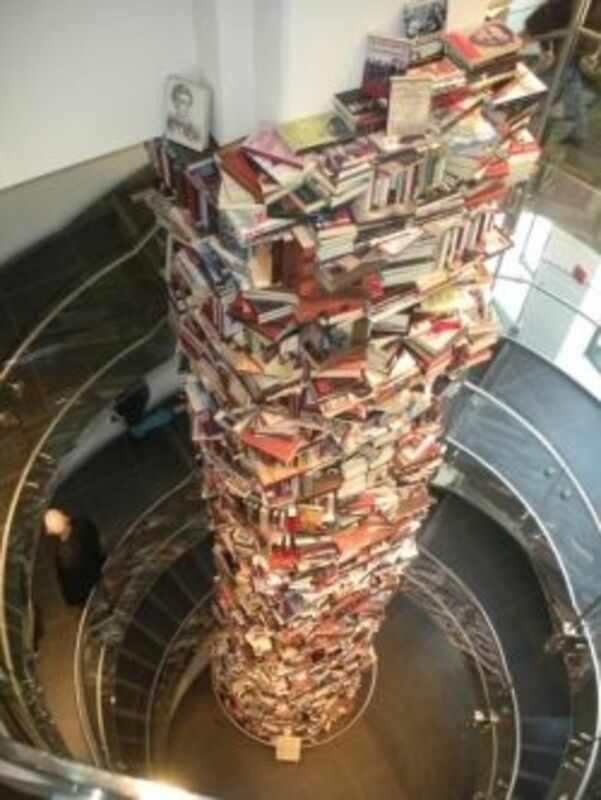 More interesting is the 34-foot tower of books at the center of the main circular stairwell. The books in the structure aren't real, just aluminum copies of real titles. An amazing 205 different titles are represented, repeatedly, among the 6,800 books in the tower. That's less than half the more than 15,000 books that have been written about Lincoln. Our visit to Ford's Theatre took about three hours, including the play. 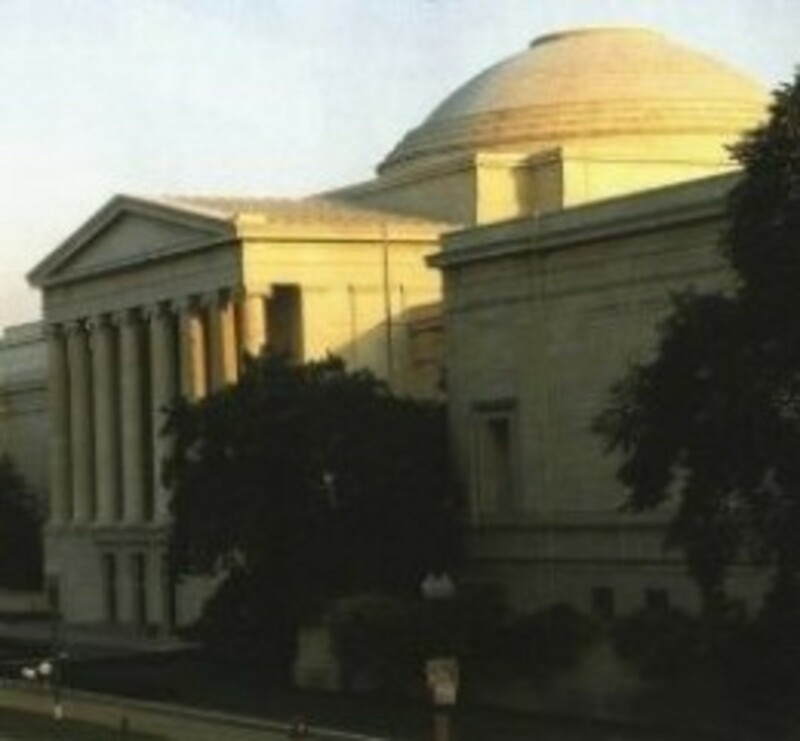 It's a fascinating place, and should really be on anyone's itinerary of a D.C. trip! Lincoln Books By The Score - Thousands of Books available on Amazon! An Amazon search on ''Abraham Lincoln'' returns more than 30,000 titles, ranging from biographies to children's books to science fiction, and a popular tale starring the president as a vampire hunter! In other words, anybody interested in the president should be able to find some book that is of interest. Good luck hunting down the one you want! Have You Toured Ford's Theatre? Our family really enjoyed our tour of the Ford's Theatre National Historic Site, and really believe that anybody planning a trip to Washington D.C. should take time to visit the place. Have you already visited Ford's Theatre, or do you plan to? If yes, what did you think? If no, why not? Have you ever been to Ford's Theatre? Yes, and I'm planning on going again! No, but I have plans to go! No, I'm really not interested! Tickets to tour the historic site are free. You can order online, or pick them up on the day you visit, but please be aware that they are timed. We got there early in the morning but we were only able to get tickets for a tour an hour later. Details are on the Park Service's site below. 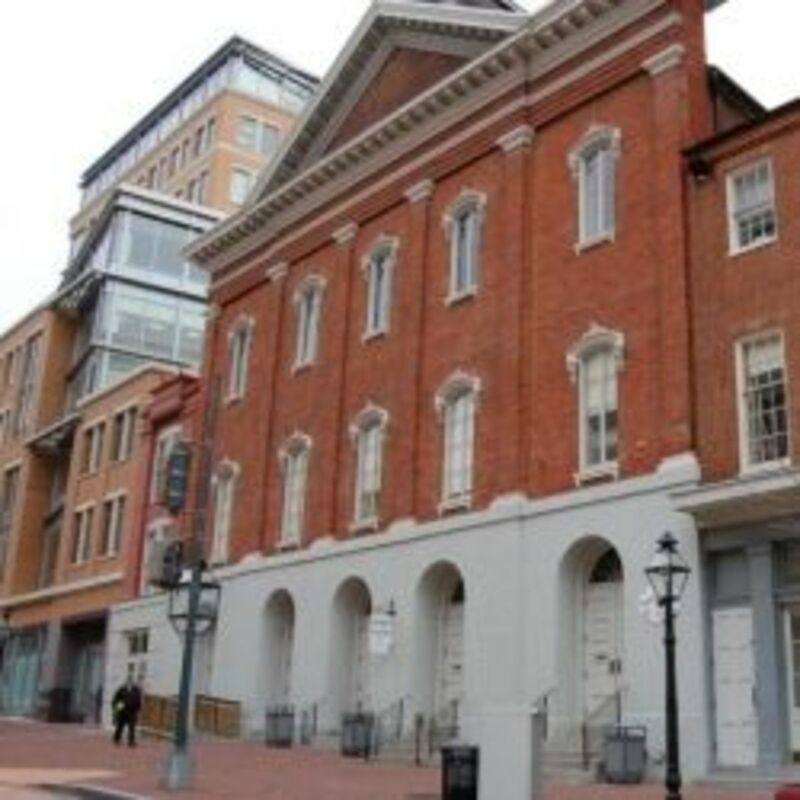 Ford's Theatre is an active theater, presenting plays, musicals and lectures. See below for details. This is the official website of Ford's Theatre, which is an active theater presenting plays and musicals reflecting America's heritage. Lincoln was more than a great U.S. president. He wrote some of the most meaningful and powerful passages in American history, with the most famous being the Gettysburg Address. Spoken at the dedication of a graveyard at the famous Civil War battlefield, the 272-word speech transformed the Civil War into a fight for freedom and equality. The book ''Lincoln at Gettysburg'' by Garry Wills deservedly won the Pulitzer Prize for its examination of that speech. It is not a history book, per se, though it does provide the details necessary to set up the address. Instead, it is an examination of the text of the address and the man who wrote it. We spent six days in Washington, D.C., a city that has so many great attractions that there is plenty to see for everyone in your family. Here are reviews of some of the places that we visited, and we hope to add more soon! Was Lincoln the Greatest U.S. President? - Or Washington, FDR, Kennedy...Polk? Abraham Lincoln is almost always at or near the top of every ranking of U.S. presidents, usually in the company of George Washington and Franklin Roosevelt. John Kennedy and Thomas Jefferson tend to grab some high spots, and Ronald Reagan seems to be climbing. What do you think? Are you in Lincoln's corner, or is there someone else who should sit at the No. 1 spot? Was Abraham Lincoln the Greatest President of the United States? We found that Fodor's 2012 had everything we needed in a travel guide and it became the only one we carried around with us. There's lots of good information in this book, and not just the travel details that you need to know -- like when a particular place is open or closed. The book does a good job giving plenty of context about each tourist attraction so you can make a decision on which to visit and which to skip. There's also a pullout map at the back that was easy to use for the downtown area. Thomas Edison, George Washington and Geppi's! We have written several travel lenses aside from the ones from our Washington, D.C.
Spider-Man, Captain America, the Hulk and the Fantastic Four! In addition to reviews of the places our family visits, we have written about the comic books of our youth, mainly from the 1960s to early 1980s. Please take a look! Please note that any photo not credited to another source was taken by my daughter or me. Thanks for visiting! We hope you enjoyed reading this tour of Ford's Theatre as much as we did writing it. Now it's your turn! Please let us know what you think of Ford's Theatre, Abraham Lincoln, this lens or anything else relevant. We have taken the tour of Ford's Theatre and really enjoyed it. I do plan to go again and enjoyed reading this great page. Excellent commentary, I almost feel like I was there. I do agree he was the greatest President, and we will never know how things might have been different had he not been tragically killed. I loved visiting Ford's Theater and seeing the clothes Abraham Lincoln was wearing that unfortunate day. Very nice lens! I enjoyed your lens. 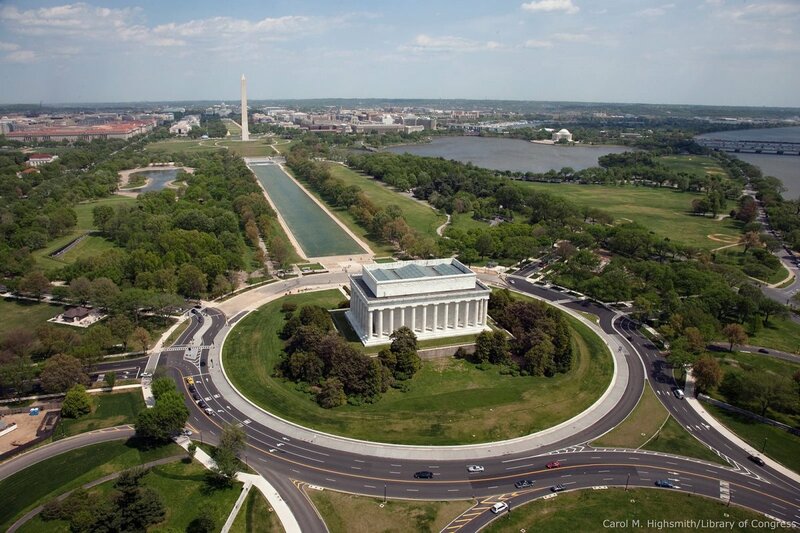 My visit here today made me want to make a return visit to Washington, D.C. The United States never gets over the assassination of a President, and indeed it should not. President Lincoln was an especially admirable statesman. Isn't it amazing that the artifacts and actual places are still there to see. What a great place in history to tour! I will definitely have to visit the next time I am in Washington. This is a great lens. It's nice that people still make the effort to remember our history. This looks like a real interesting tour. I don't know why, but I didn't think Ford's Theater would be so interesting. If I ever go to DC I'll definitely make a stop. I lived about 30 minutes away from DC for a year, but I never toured Ford's Theatre. Now I really wish I had! Wonderful work on this lens - I absolutely love visiting historic places! Blessed by a SquidAngel!